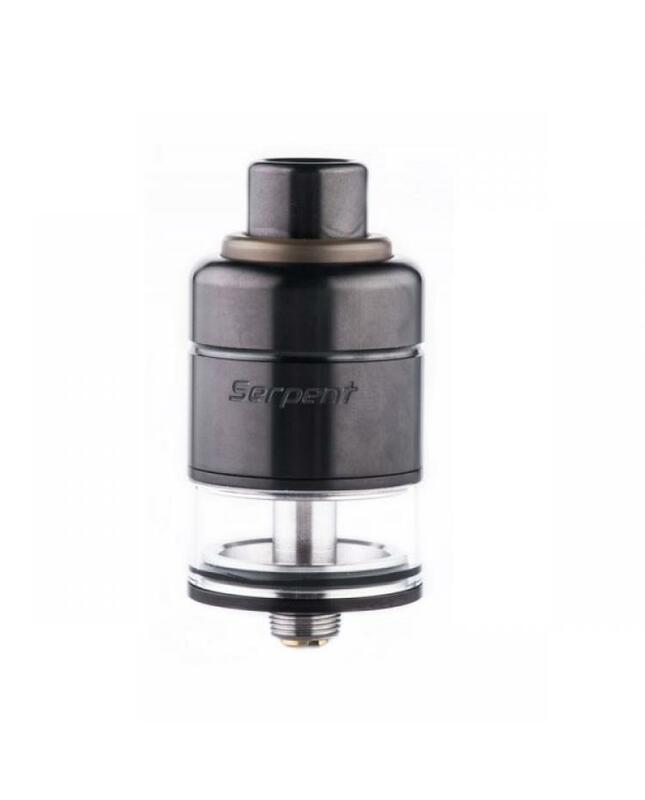 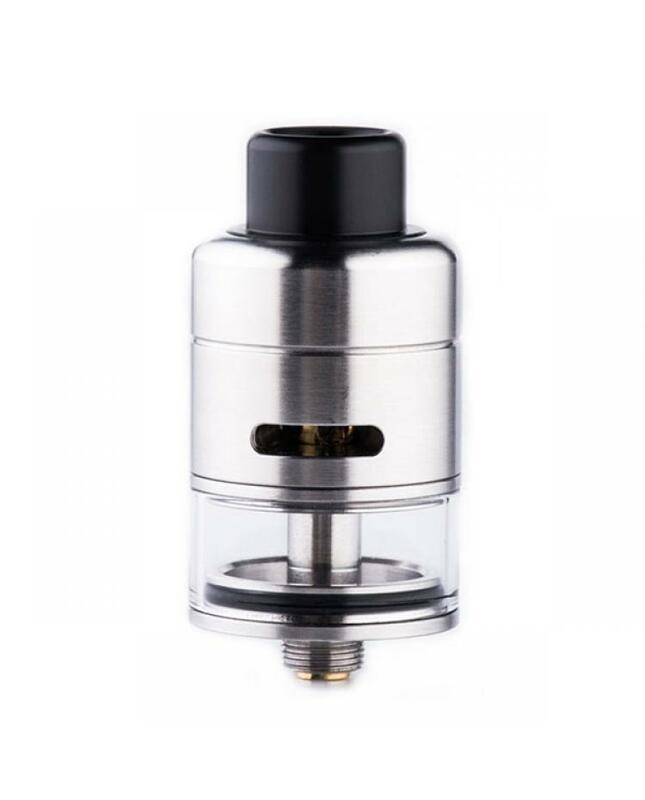 The newest wotofo serpent rdta is the first single coil rdta tank, made of stainless steel and pyrex glass, can hold 2.5ml e juice, the rebuildable deck of wotofo serpent features two posts, shelf style terminal design supports max 3mm wide coil heads, the vape coil intended to sit directly above the centrally located 4mm diameter internal airhole. 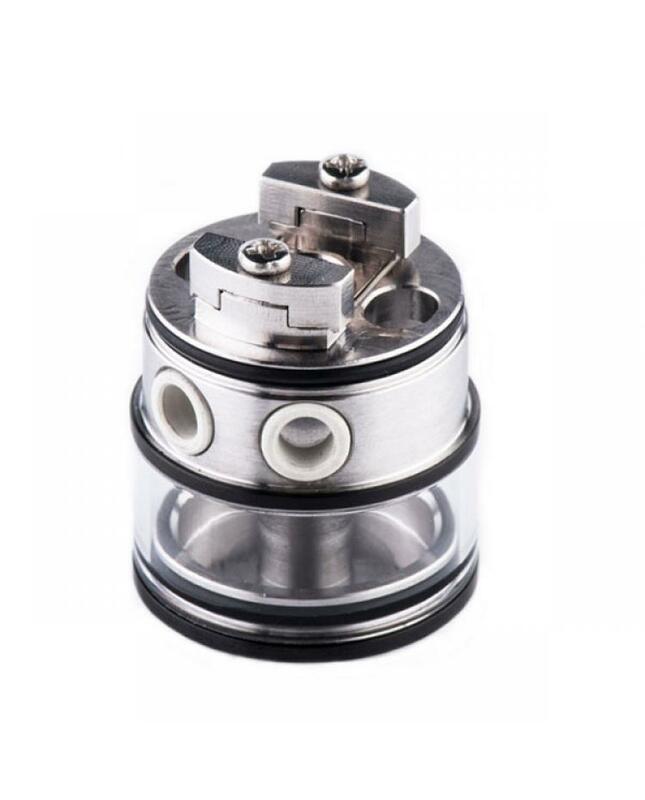 two big 5*4mm wicking ports are positioned intuitively across from each other. 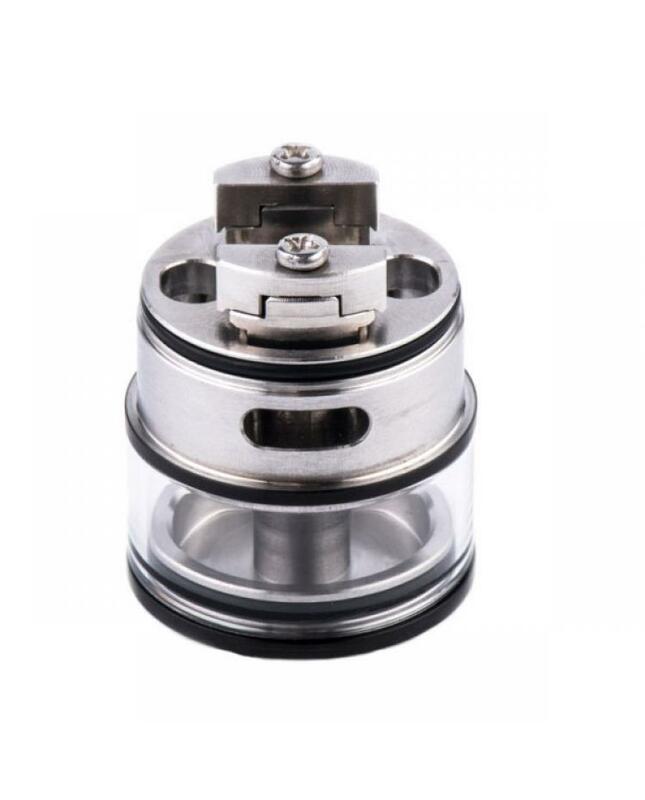 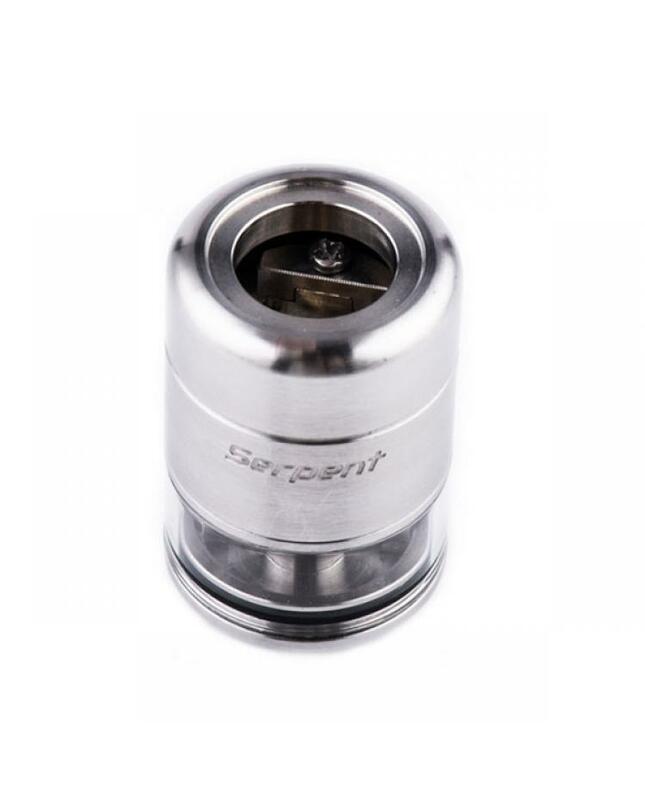 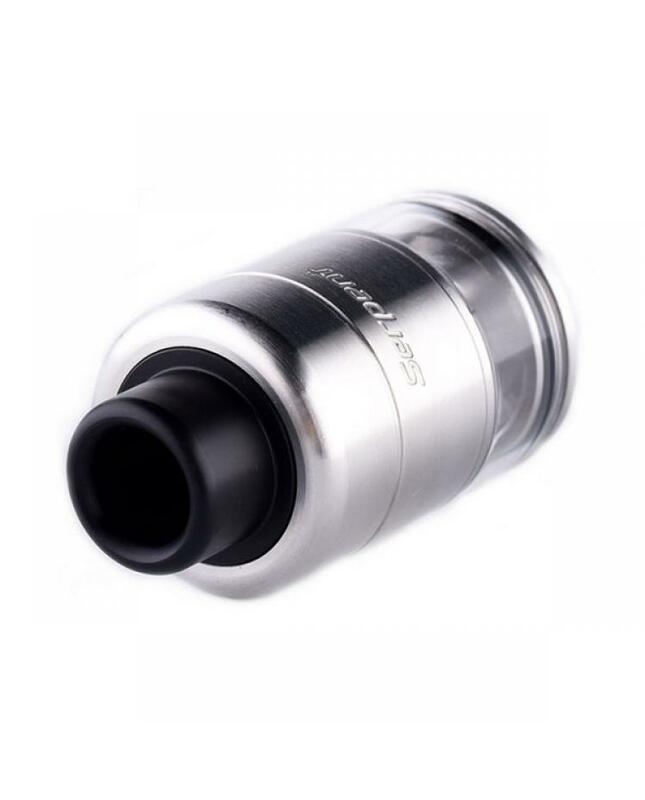 the side refill design allows vapers inject the e juice easily and no leaking. 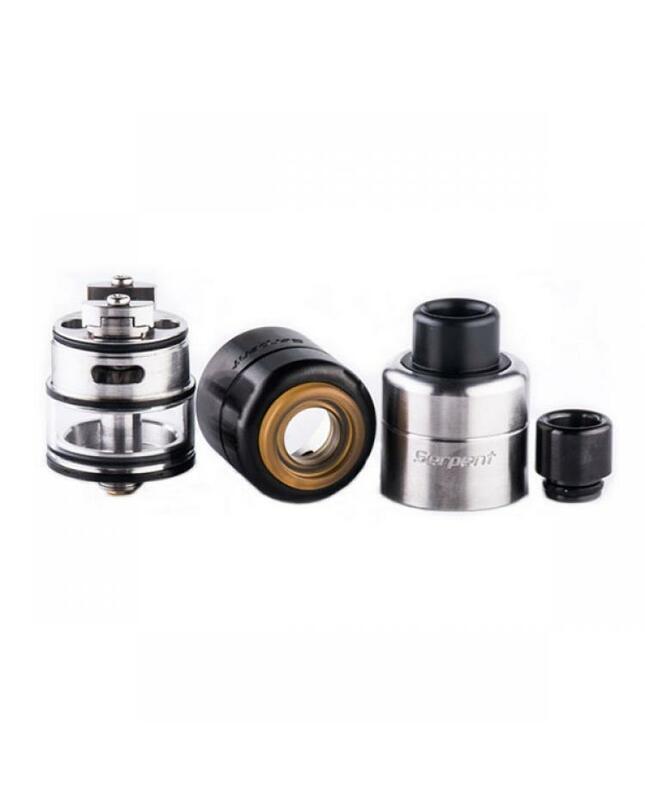 the airflow through one 8mm*2.5mm air slots which flows into and up into the build chamber, a robust atomizer platform that focuses on flavor while having the flexibility to drive up to higher mid-wattage vaping styles, the wotofo serpent rdta will be one of the best flavors wotofo RDA.